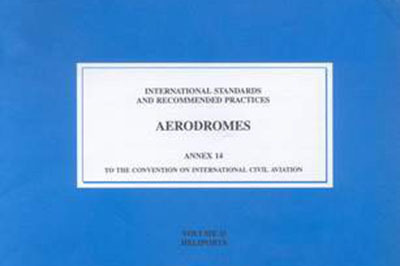 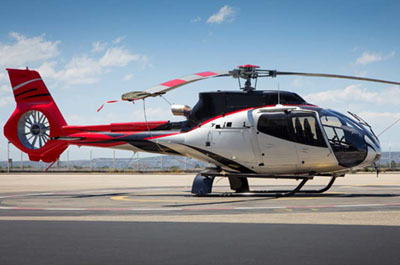 Created in 1992 from the merger of the helicopter divisions of Aerospatiale-Matra (France) and Daimler Chrysler Aerospace (Germany), Airbus Helicopters is a wholly-owned subsidiary of Airbus Group, one of the top three aerospace companies in the world. 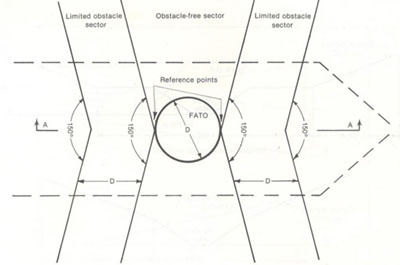 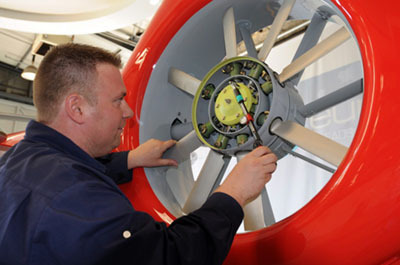 Through successive integration phases, the group has now become the first totally integrated aeronautics company in Europe. 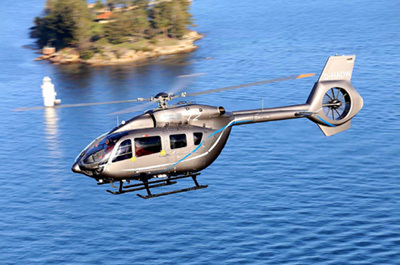 Airbus Helicopter offers the widest range of civil helicopters to address the super yacht market, including the H130, H135, H145, H155, H160 and H175. 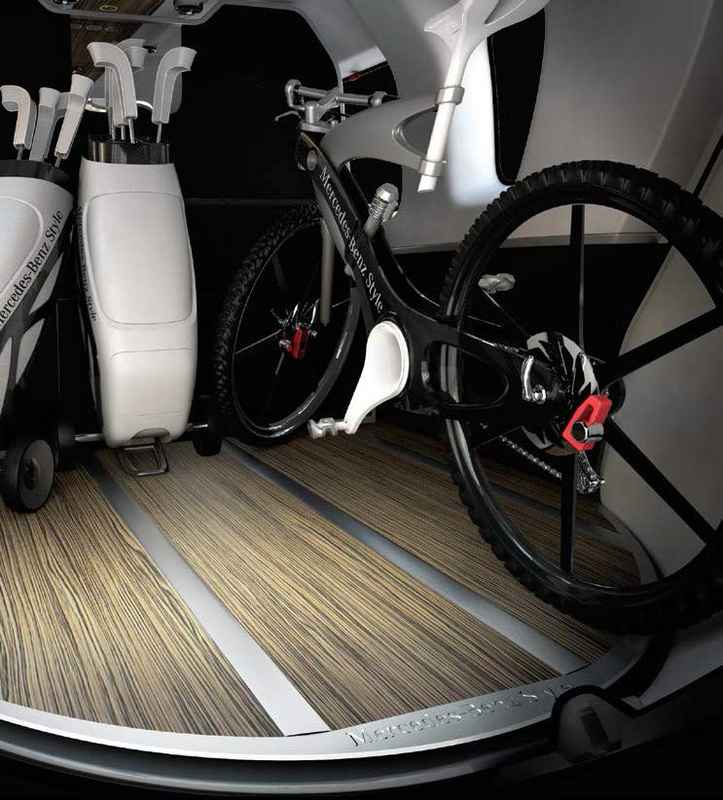 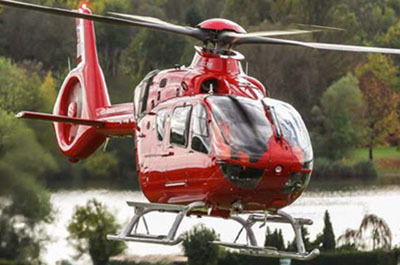 The H134 & H145 offer the smallest helideck deck footprint for the greatest interior volumes. 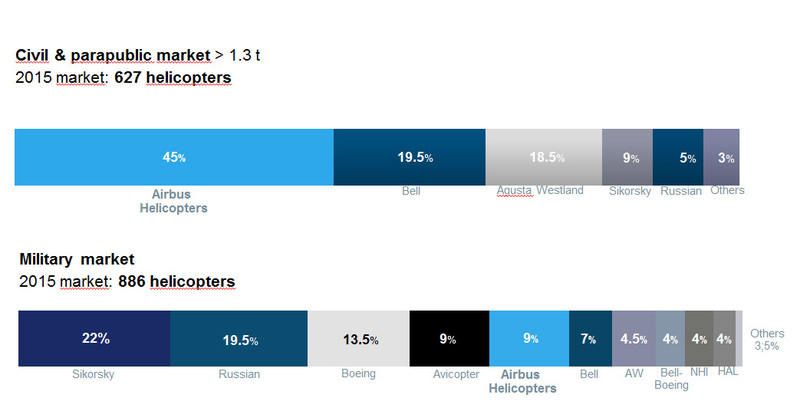 Thanks to these strengths, Airbus Helicopters has once again made its presence felt in the market in 2015, increasing slightly in overall market share despite tough market conditions. 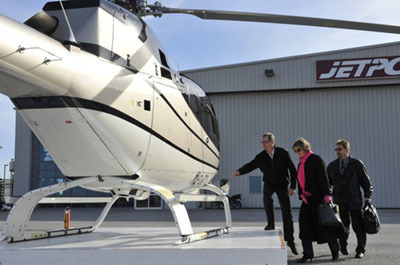 Overall revenue stood at 6.9Bn€ at year end, with 383 helicopters sold, including 49 H135, 54 H145 and 36 H175. 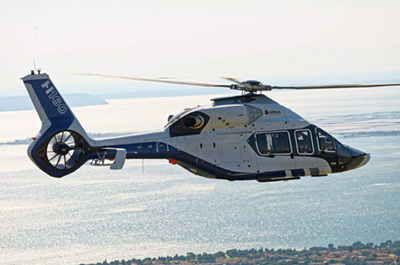 Airbus Helicopters is using a dynamic product policy to win the battle against the competition. 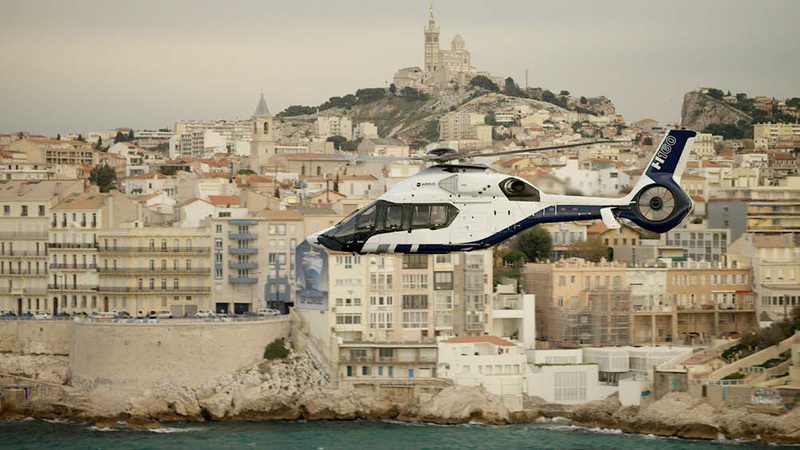 In 2015, Airbus Helicopters unveiled its latest and most advanced composite helicopter, the H160. 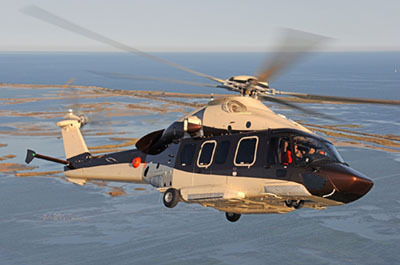 Indeed, as the first product to debut under the Airbus Helicopters corporate identity and the new numbering “H” designation system, this 5.5- to 6-ton-class rotorcraft’s nose-to-tail breakthroughs in design and systems exemplify the Airbus Helicopter transformation plan, which puts customer satisfaction and operational safety first.